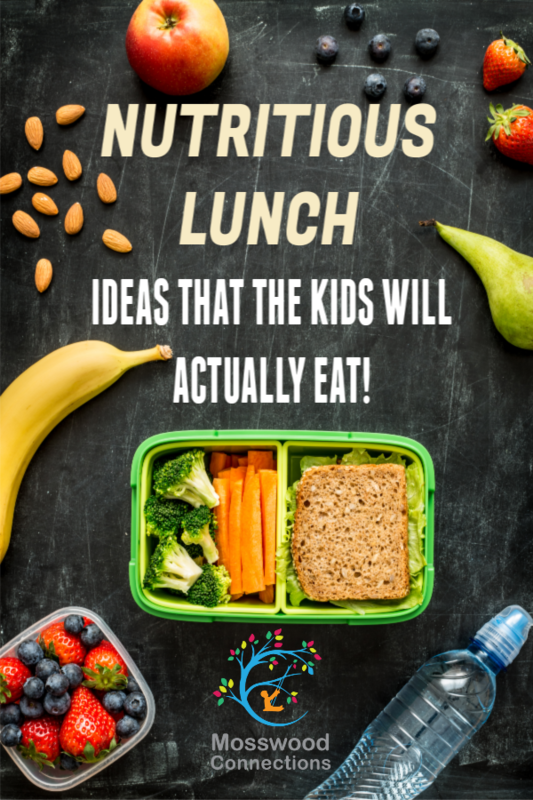 Are there nutritious lunch ideas that the kids will actually eat? This may seem a familiar scenario to some parents. The night before your child goes to school you pack them a well-rounded meal and snack for school lunch the next day. On the way home from school you talk to your child about their day and they tell you they are very hungry and ask if they can have a snack when you get home. You get home, get your child a snack, go to unpack their lunch, and find that they’ve eaten about 20% of the nutritious meal you’ve packed for them. What happened? No wonder she’s hungry. I needed some new nutritious lunch ideas to ensure she ate enough to get through the school day. This page contains affiliate links. Please visit our disclosure page for more information. s your child to distracted to finish their lunch at school? After many a lunch returned home from school only slightly eaten, it seemed like time to come up with some new ideas. I was packing the things she liked. Was I packing too much? Was she not hungry by lunch time? Was she too busy socializing to eat? Was she too distracted? I’ve come to the conclusion that she is hungry but she’s too busy or distracted to eat very much, so I changed my game plan. Give her enough food for snack and lunch just to make it through school to when she could come home to eat another small meal. Sometimes we might even have a cooking play date after school so the kids can make their own snacks. Preparing school lunches that are healthy and full of variety can be VERY challenging depending on the child. As we all know some children have food allergies, intolerance to certain food, a hard time sitting still and concentrating on a meal, or are just plain picky eaters. One of the recommendations for eating a healthy diet is to vary the foods that a person eats. Here are some ideas to add some variety, and some to cater to children who need something simple to get them through the school day. 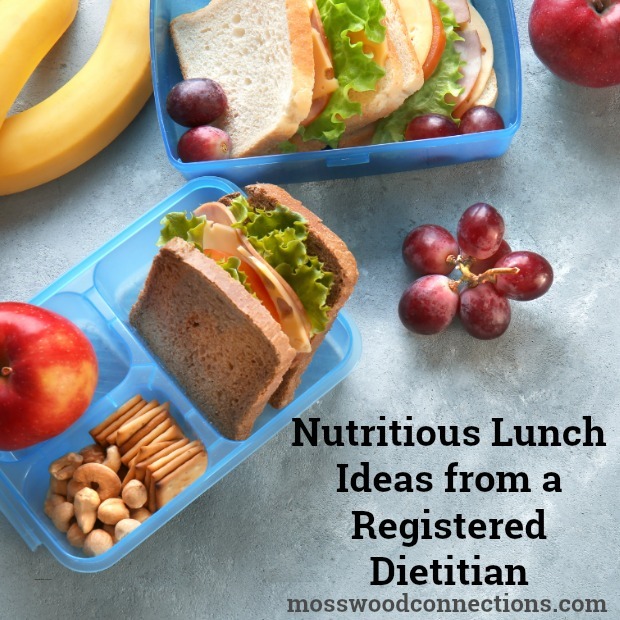 To make these nutritious lunch ideas even better, choose nitrate free meats and organic food items to minimize chemical exposure. Put the items in the compartments so the kids can build their own meals. Be sure to include plenty of fruits and veggies! Basically, it’s a formula of a starch + protein + 2 servings of fruit/vegetable + 1 non-sweetened drink. Sliced vegetables with Greek yogurt dip (plain yogurt with herbs, spices, and some salt). 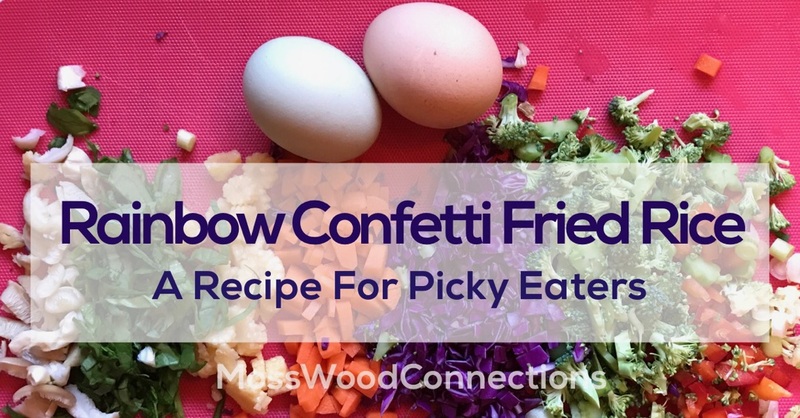 Rice, tofu, peas, and carrots with your child’s favorite teriyaki sauce. Instant Pot Creamy Tomato Soup. Healthy Bento Box lunch box ideas. There’s something attractive about Bento boxes that just entice children to eat their lunch. Teach your kids about nutrition! Your child may not realize it (or care) much about nutrition at their age. Right now they may be more interested in the brightly colored sweet treats and salty crunchy snacks they see at the store than healthy meals. By making them a variety of healthy meals and snacks throughout their lives you are making it easier for them to make healthful eating choices when they’re older. It can be very hard to change eating habits as an adult. Let’s all help our children develop healthy eating habits that will last a lifetime! 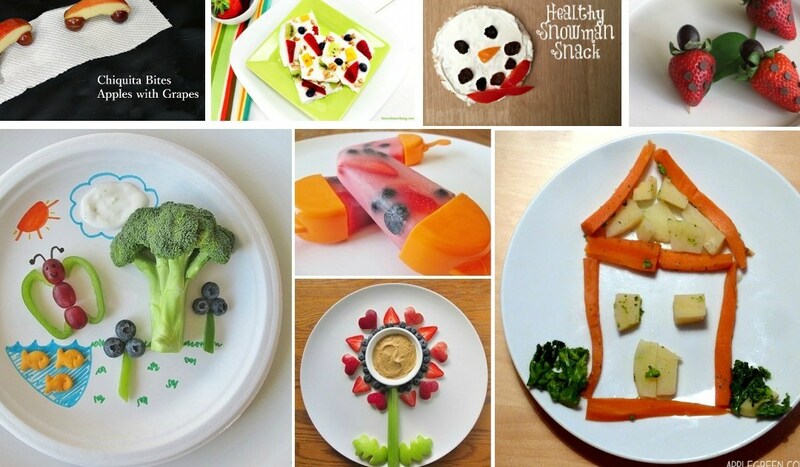 Choose My Plate; an assortment of fun nutrition games. Free online learning games about nutrition and healthy eating. Seven fun and free printables to teach kids about healthy eating. Get all the latest exciting news from Mosswood Connections! Your Email (required) Sign me up for the newsletter!